merliah in blue!. . 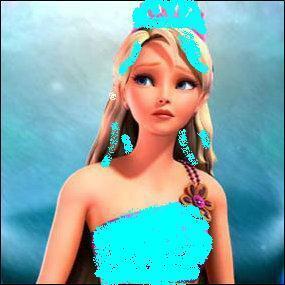 Wallpaper and background images in the Sinema za Barbie club tagged: barbie mermad merliah. This Sinema za Barbie fan art might contain kuvutia, rufaa, hotness, mvuto, picha, headshot, and closeup. If someone will say, that it's bad, kill them! blue is my fav colour! Im srry thaithesims3 i dont understand what you mean! Send her to the hell.